Description: The all-time bestselling series for Juniors! 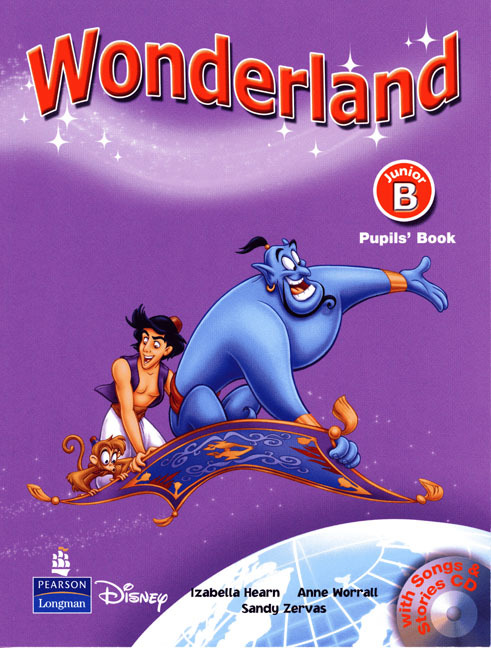 Wonderland makes learning English a magical, memorable experience by using the familiar fantastic world of Disney characters that children know and love! 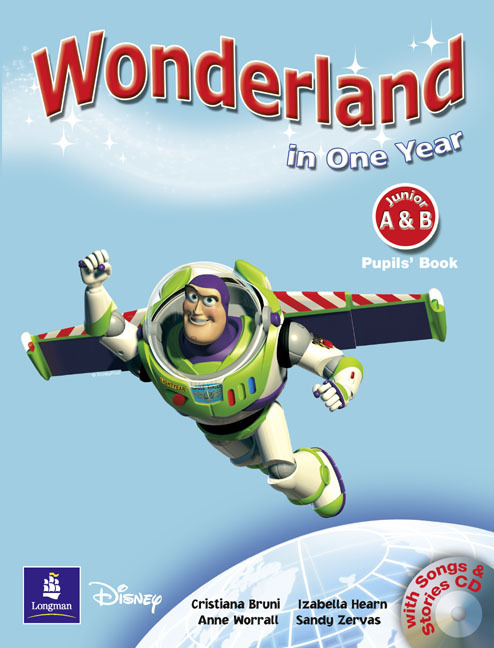 The material really captures pupils’ imagination ensuring there is never a dull moment in the classroom. 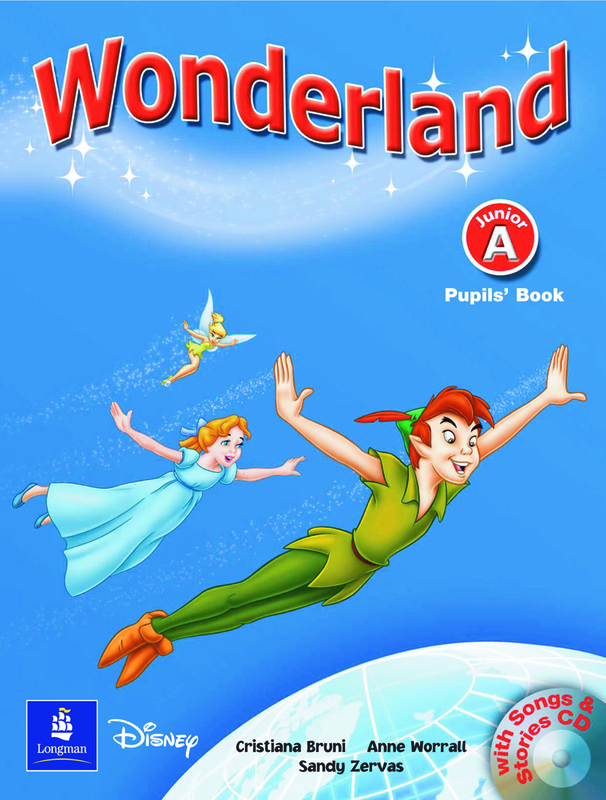 Attractive artwork with children’s favourite Disney characters motivate young learners. 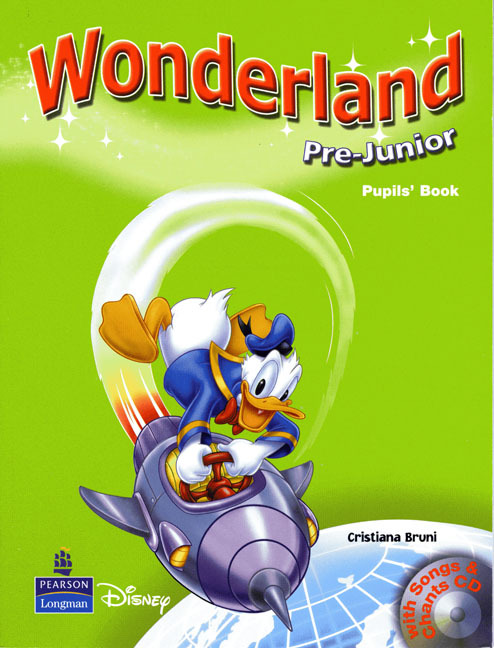 Grammar Land is the only grammar series with Disney illustrations and characters; the series includes helpful grammar tables in Greek. At the Pre-Junior level, fun games, familiar Disney stories, activities and the fantastic Interactive Whiteboard software bring English to life making young children really want to learn.